"Bitter" might not be the best word to describe a protective mother. 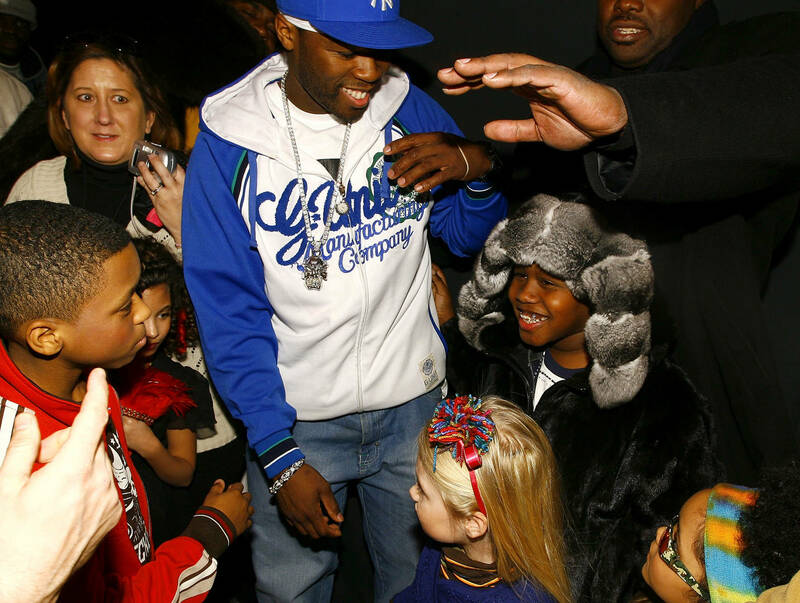 50 Cent has a tenuous relationship with the mother of his first son, Marquise Jackson. Their feud has been made public once more after the rapper made a shocking comment about their child online. He took aim at the Jackson junior, stating that he wouldn't mind if the young man were to die. Shaniqua Thompkins responded with her own message via Instagram, which was received by Fifty and returned in kind. The "bitter old b*tch" came through with another rebuttal, underlining his seemingly misguided focus when it comes to his kin. The entertainer has yet to comment on this last remark.